Chelsea are hoping that a January spending spree will convince Antonio Conte to stay at Stamford Bridge. The Italian is in the second year of a three-year deal and opted against signing an extension in the summer. That came amidst a tense time in west London, with the champions having missed out on a number of key transfer targets. According to the Mirror, the board plan to put that right by returning for Juventus’ Alex Sandro in January, while also eyeing up a move for Arsenal’s Alexis Sanchez. Sandro is thought to be keen on a move to England, although the need for the left-back has been offset somewhat by the impressive form of Marcos Alonso. It’s up front that Chelsea’s concerns really lie following Alvaro Morata’s injury and the departure of last season’s top scorer Diego Costa to Atletico Madrid. 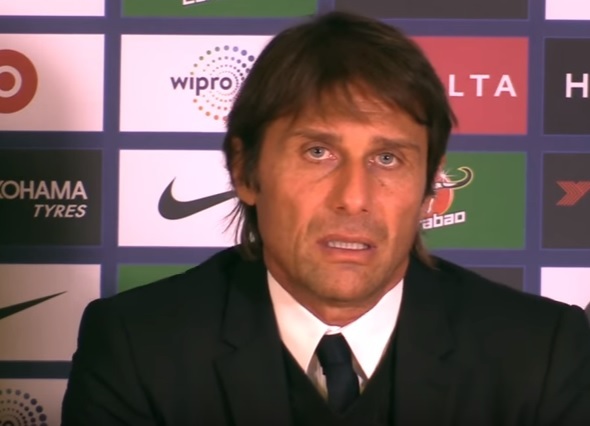 Rather than put his faith in Michy Batshuayi, Conte opted for Willian in the 1-0 defeat to Manchester City, despite the Brazilian not being an out-and-out striker. Arsenal will be reluctant to sell Sanchez to a Premier League rival, but they risk losing him for nothing at the end of the season if they don’t cash in on him in January.